Concrete is always top choice when it comes to floors and surfaces. However, nothing lasts forever. Concrete may not easily break into useless pieces but damage, such as cracks and holes, can begin showing up. Aside from being an eyesore, such damage can get worse if not addressed immediately. There are many Dallas concrete repair contractors to choose from but make sure that a decorative concrete resurfacing and repair service is available for the type of concrete surface that needs rescuing. Top Options for Repairing Concrete Pool Decks, Driveways, Patios, Garage Floors & More! 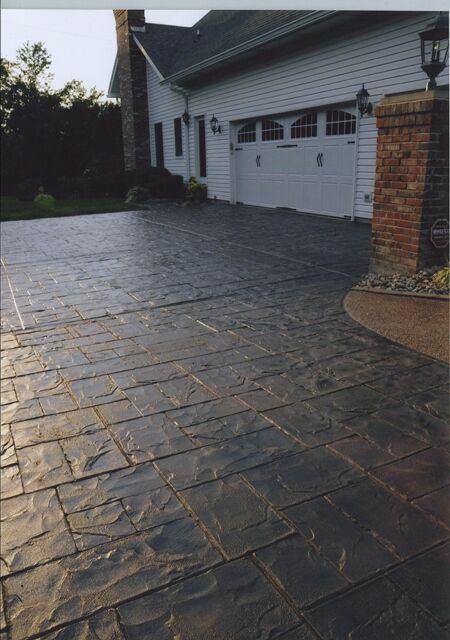 Stamped Concrete Overlay – This provides a new surface for an old concrete floor with minor cracks and holes. Aside from masking off damage, the overlay provides a blank canvas for concrete stamping. Floor owners can choose from various patterns like brick, ashlar, cobblestone, herringbone, basketweave, natural stone, and more. 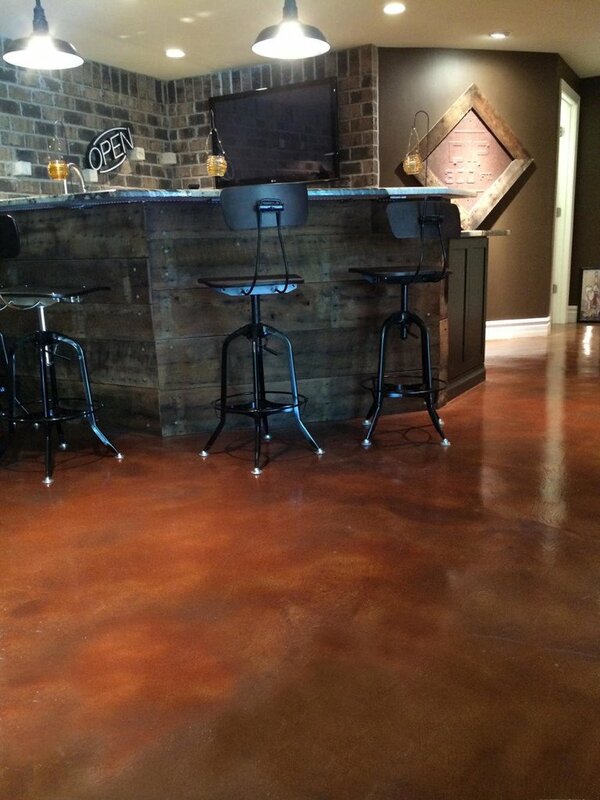 Stained Concrete – Concrete tends to discolor as time passes by. Also, its high porosity makes it susceptible to stains from paint, chemicals, grease, and more. To mask off this type of topical damage, a good concrete stain is the best concrete driveway repair option. Acrylic Cement Coating – One of the most important concrete surfaces in a home is the pool deck. It needs to look good, work properly, and be safe at all times, especially when wet. An acrylic cement coating not only provides the aesthetics needed for an outdoor living space, it also provides better traction, all thanks to its stucco-like texture. Epoxy Flooring – Epoxy is known to be a very durable material for filling cracks and holes. Now, a thin layer of the material can be applied on an existing concrete floor to make it more durable and resistant to impact, abrasion, stains, and more. This is perfect for a garage flooring. Polyurea Polyaspartic Coating – The original purpose of this coating is to provide super-durable floors for warehouses, factories, and other industrial environments. However, its quick dry feature and super tough surface captivated the interest of residential and commercial floor owners. Want efficient concrete repair with unbeatable value? Call (972) 885-6067 now! How long has it been since you walked on a beautiful concrete floor? Dallas Concrete Surfaces is a decorative concrete company that offers revolutionized patio, driveway, garage floors and concrete pool deck repair in Dallas, TX. Our licensed installers have pooled their expertise and experience to provide the best, no-nonsense service to each and every residential and commercial floor owner. Worried about concrete repair costs? Don’t be. Our services are priced to compete. We guarantee that we won’t be satisfied until you are. Call us today!